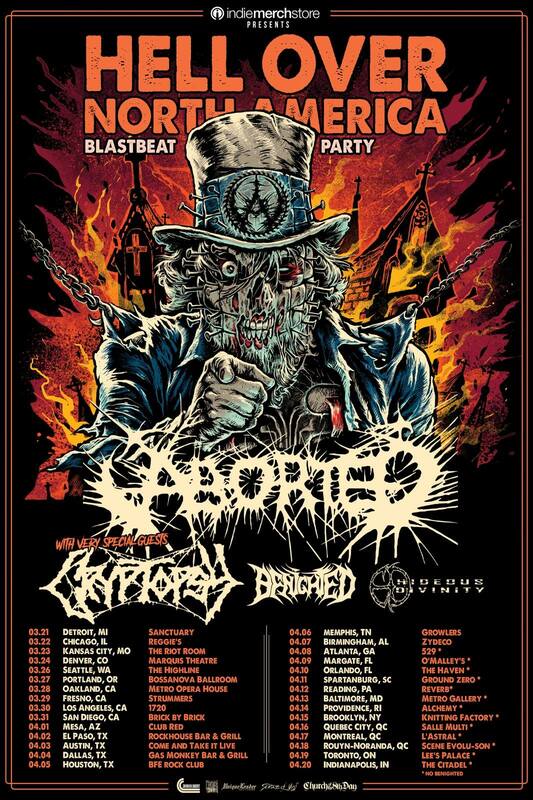 NORTH AMERICA BLASTBEAT PARTY TOURDATES !! Can’t wait to see you in 2 month !! NORTH AMERICAN TOUR 2019 !!! And we learn that this unstoppable sickness will spread towards North America !!! 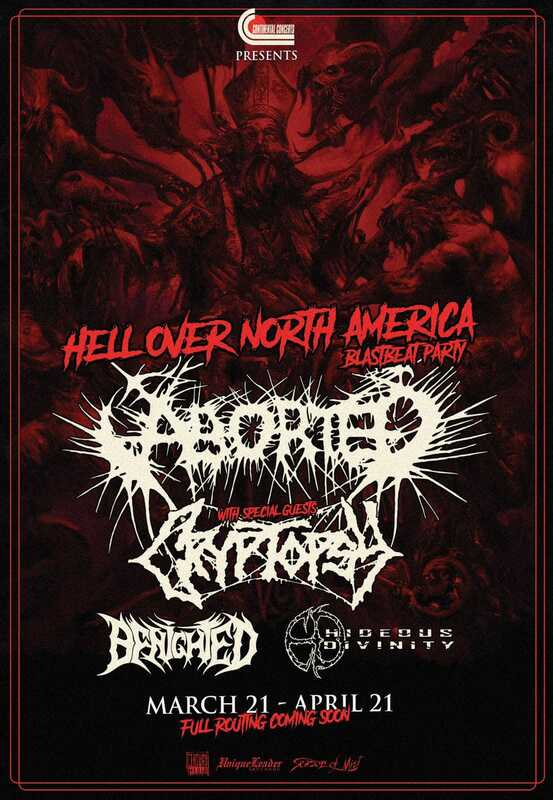 We are so excited and honoured to be a part of Hell Over North America Tour with our brothers Aborted and Cryptopsy ! 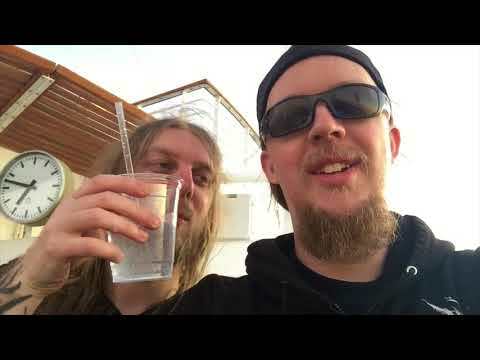 Back from Hell over Europe Tour ! 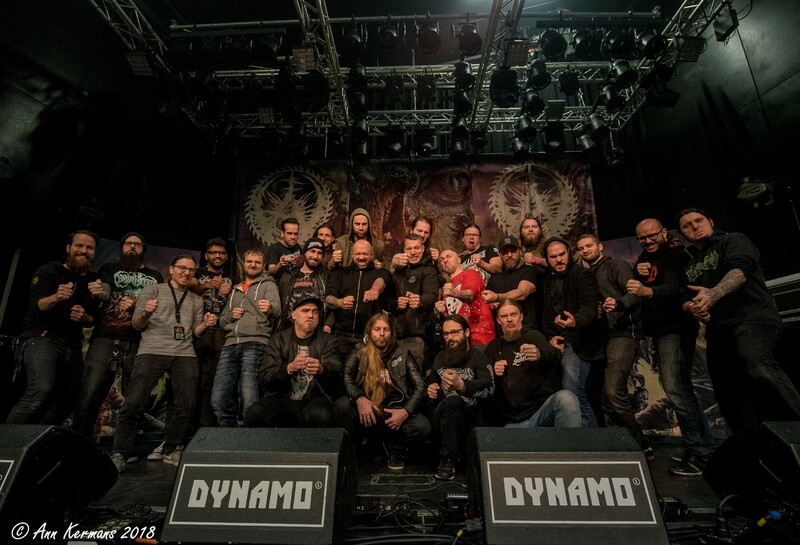 Thanks to all our brothers from Aborted, Cryptopsy and Cytotoxin !! Also huge thanks to Christoph Noth, Niels Hoekstra, Mega and Andrew for being such great persons ! We will miss you all ! 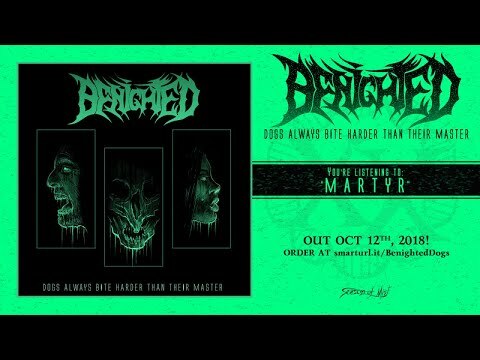 Our new anniversary EP « DOGS ALWAYS BITE HARDER THAN THEIR MASTER » is out since yesterday !! 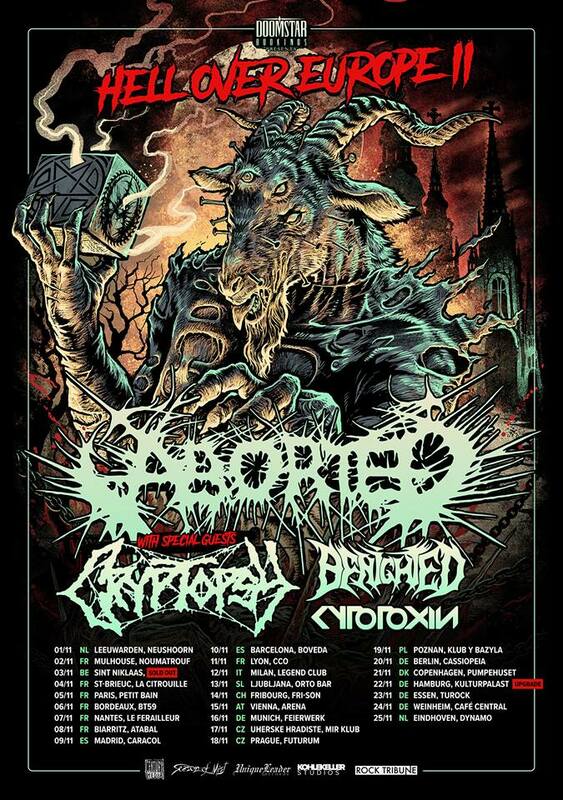 See you on these next shows with our brothers Aborted, Cryptopsy and Cytotoxin !! 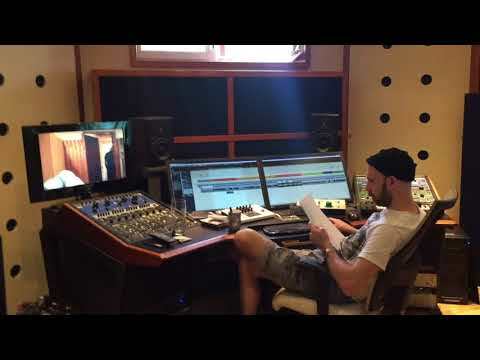 We are very excited to unleash the first track of our new EP ‘Dogs Always Bite Harder Than Their Master’, to celebrate our 20 years anniversary! This EP, with killer artwork made by Gary Ronaldson/Bite Radius Design, has been recorded at Kohlekeller Studios by Master Kohle, and contains lots of surprises. It includes new tracks, a cover track and live stuff from our 20th anniversary show in Lyon last May. Today, we deliver the first piece of bloody self-destructive sickness.